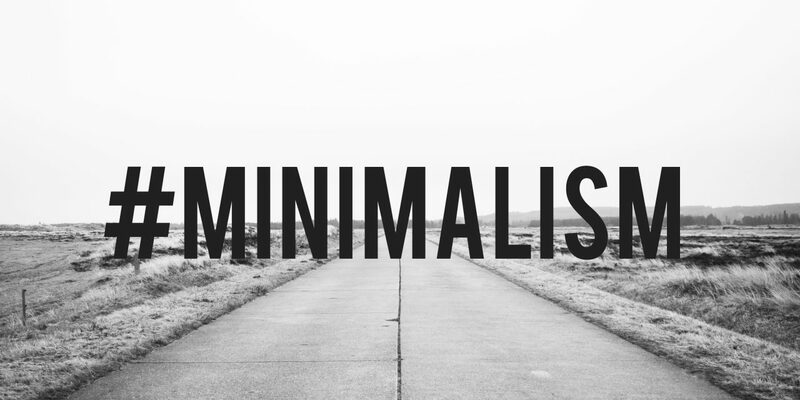 We are on day five of the 30 day Minimalism Game and where do I stand? I could use some feedback. What could you get rid of? What could you sell? 15 Seconds of Real – how to deal with burnout.